ReadySetF a s h i o n: Where Oh Where? 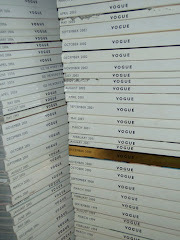 Where is Preen issue #08???? 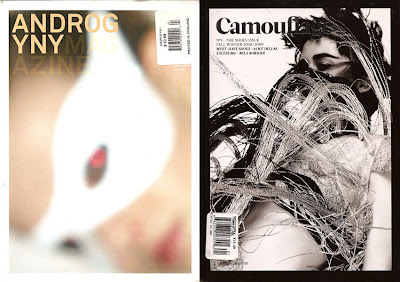 Why can't I find the new issues of Androgyny and Camouflage anywhere in Chicago? There is no magazine love here...i might have to change that soon!